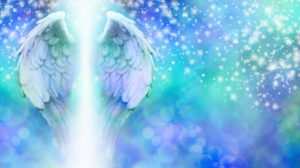 I encountered the Lightarian™ organization many years ago and started with their Angel Track and the Lightarian AngelLinks™. 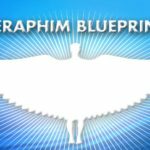 What I have found is that they are permanent attunements to your energy fields that help change your energy to integrate their channeled energies and connections to the Angels and Ascended Masters. 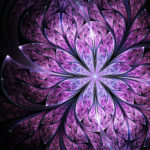 The Lightarian™ organization is dedicated to helping our planet in the ascension process. 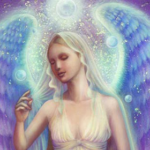 Each of their programs connect you with the highest vibrational Reiki energies, the Ascended Masters or the highest vibrational Angelic energies. These channeled, celestially inspired attunements create permanent linkages for the recipient with these higher frequency energies in order to facilitate and accelerate their Ascension process. 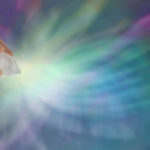 Look at the Lightarian™ offerings for the Lightarian AngelLinks™, the Lightarian Clearing Path™, and the Lightarian Rays™ to see if they call to you. If so, let’s start your connections to higher vibrational energies and see how these connections can bring more ease, Divine grace and joy to your life.